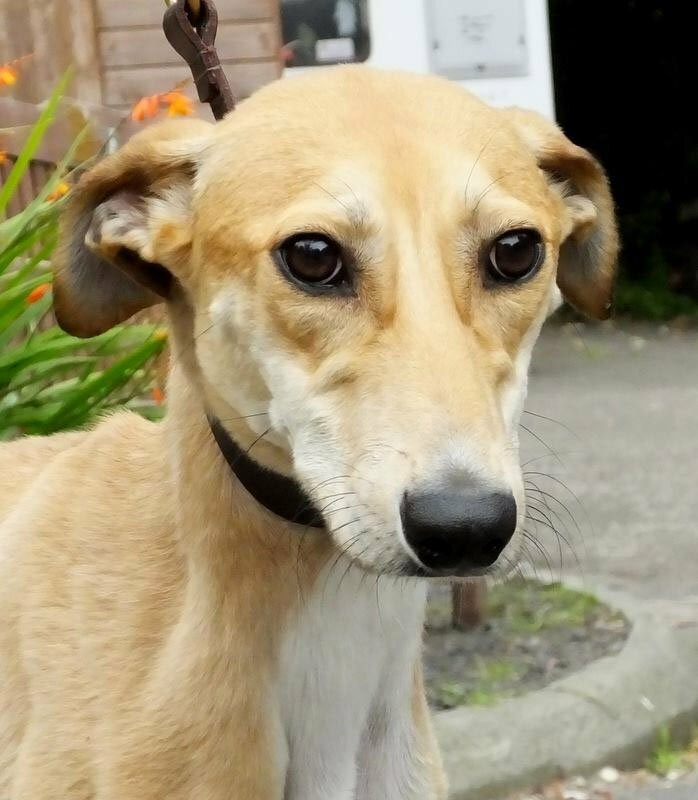 Murphy is a very beautiful young Saluki/Whippet. He is a very affectionate boy. He loves going for walks! 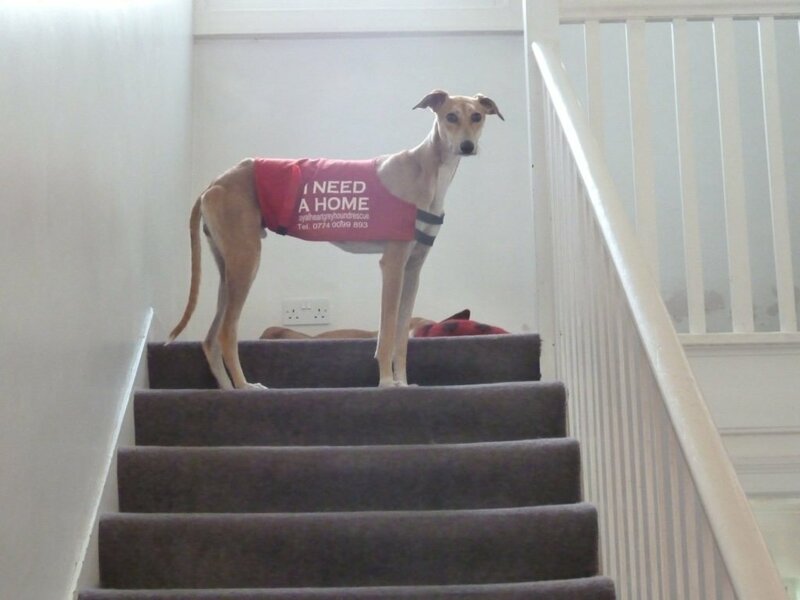 His ideal home would be with at least one other friendly dog and with active owners who are around a lot of the time. 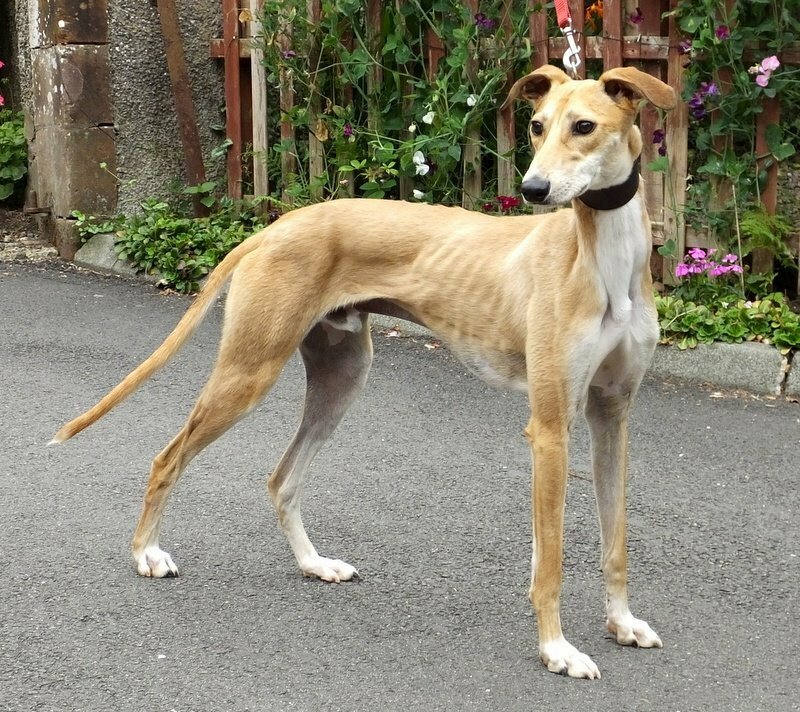 He is currently in kennels approx 20 mins drive from Glasgow. 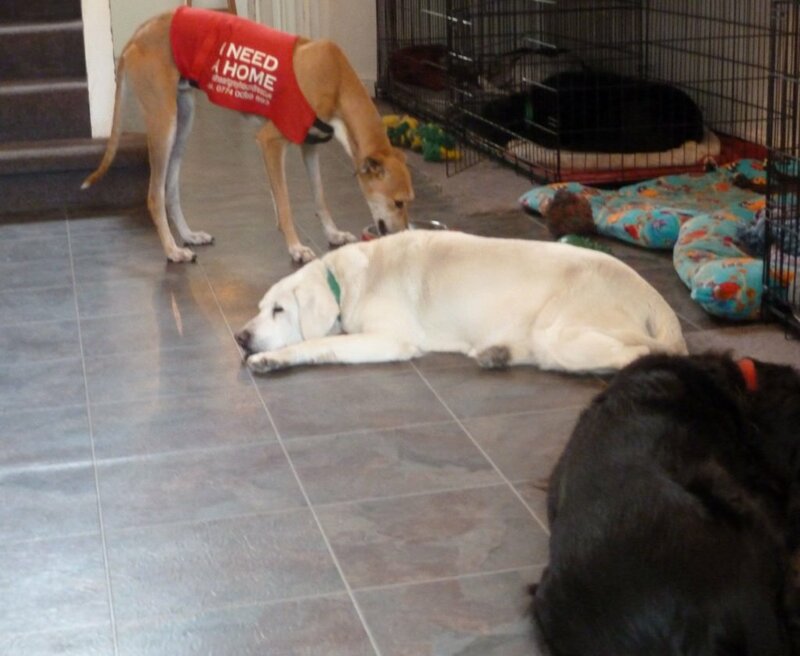 If you would like to find out more about Murphy please get in touch with us by using the contact page. You can also enquire about any of our dogs by phoning Rachel on 07740 099 893 or 01475 540 115 any time between 10am and 6pm only.